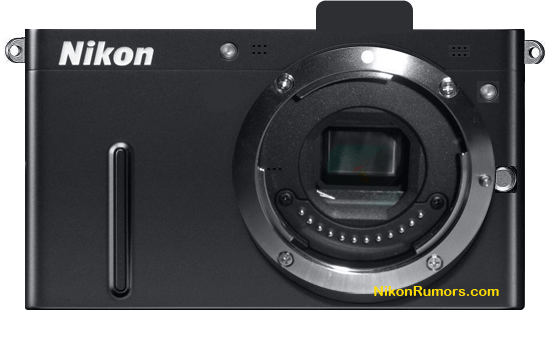 Is Nikon the next to bring a mirrorless interchangable lens camera to the table? Despite mild protestations (if you can even call them that), excitement over Nikon possibly entering the interchangeable lens market continues to build. And who can blame Nikon for wanting a piece of this action? 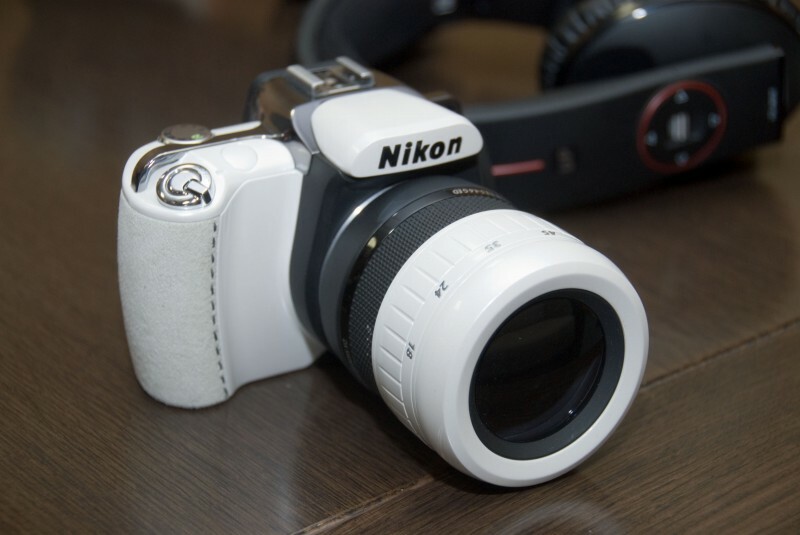 Mirrorless interchangeable lens cameras are a trendy item at the moment, not to mention hot sellers. Olympus and Sony are home to the popular PEN and NEX series, respectively, and Pentax and Panasonic have their own lineups as well. But big names Canon and Nikon have remained holdouts. There will be four lenses at launch, ranging from the traditional 10mm f/2.8 pancake lens up to a 30-110mm VR lens. There are a handful of differences that set the V1 and J1 apart, chief among them being that the V1 will have a built-in high-res EVF and won’t feature a built-in flash. The higher-end of the two, it will only be available in black and white, whereas the J1 will come in red, pink, grey, white, and black. Given that Nikon’s weak denial was a “we’re not saying we’re not making a mirrorless interchangeable lens camera” we’d say it’s safe to start getting exciting about the lineup. The image below was a concept design spotted at the Nikon Sapporo Showroom last year.